Franchises are on the rise and can be an excellent investment for those interested in owning property. 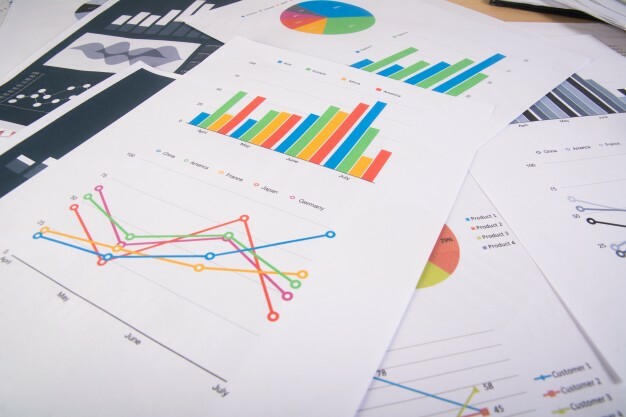 After assessing different companies and the individual franchisee benefits, owners must decide which franchise is the best commercial investment. 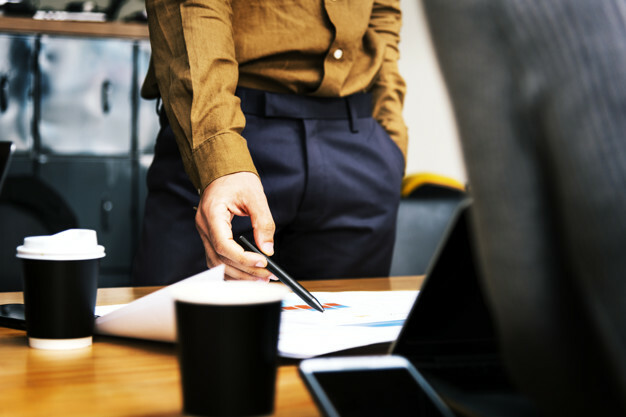 After choosing the franchise that best suits your goals, paying investment costs, and selecting a Charlotte NC tenant rep, it’s time to choose the right site for your franchise location. 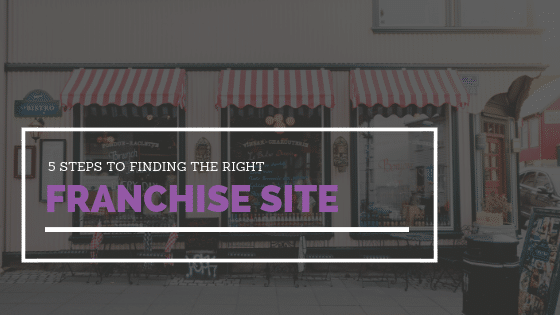 Read the 5 Steps to Finding the Right Franchise Site. Evaluation: The first step in finding the right location for your company is to determine the company’s needs, a realistic timeline, and the property requirements. Evaluate this with the franchise and communicate your expectations to your Charlotte NC tenant rep. This ensures your tenant representative has a clear understanding of the type of site you are looking for. Market Analysis and Demographics: Now it’s time to analyze the area and look for strategic locations. This step is crucial because there are many factors that contribute to a great location, variables such as NCDOT traffic counts, road improvements, surrounding retail, daytime population, and area demographics. There are many variables to consider when determining how your franchise will perform in a certain location. Your tenant representative will have this information and will be able to show you properties that meet franchise requirements. Discover Prospective Sites: Your broker will make an initial search of the available and non-listed properties based on these requirements decided above. Site Tour: Saddle up with your tenant representative as the two of you tour the properties you have selected. After you’ve toured all available sites, determine which sites best match the franchise requirements. Proposal: After narrowing down potential sites for your franchise and choosing the one that best matches your needs, the next step is to send out an LOI (“Letter of Intent”) to the property owner and the negotiation process begins. Are you a franchise owner in search of a Charlotte NC tenant rep? 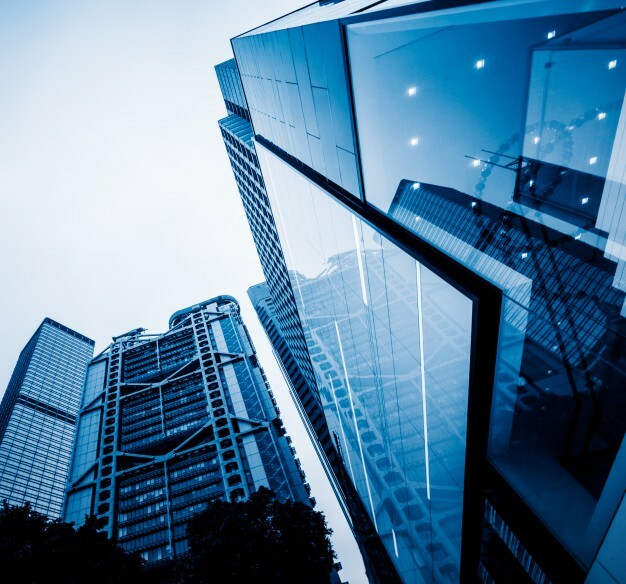 If you are interested in developing commercial real estate or collaborating with a tenant rep in the Carolinas, The Chambers Group has experienced brokers that can help you navigate the commercial real estate process. Contact us here.